Quality is a relative term. It means customer needs is to be satisfied. Quality is of prime importance in any aspect of business. Customers demand and expect value for money. As producers of apparel there must be a constant endeavor to produce work of good quality. 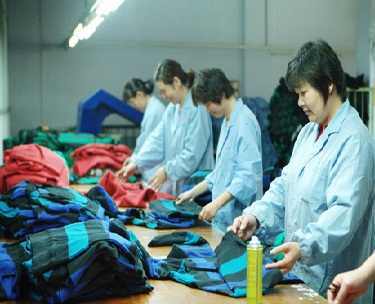 In previous article, I discuss about quality control system in garment industry. Now I will give a short description of Quality Control in Garment Manufacturing Process.